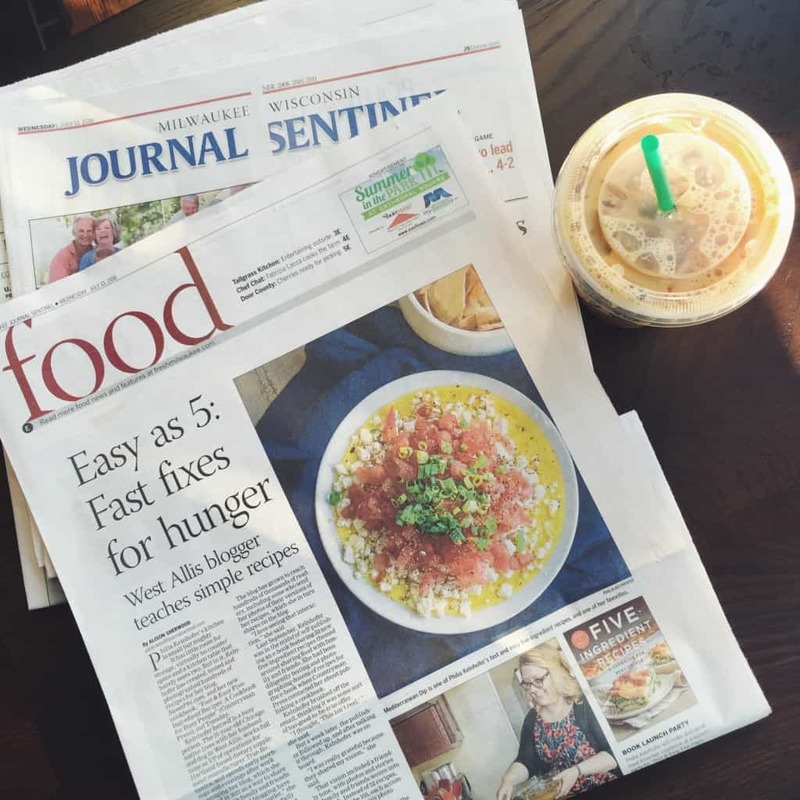 Today is an exciting day – my cookbook was featured in the Milwaukee Journal Sentinel newspaper! If you don’t live in the Milwaukee area and would like to read the article, here is a link to it. I can honestly say, I don’t know how Alison, the amazing interviewer/author of the piece, did it…we had over an hour-long conversation, plus multiple emails, and she was able to condense it all into a truly beautifully written article. I am so thankful and wowed by her work!! 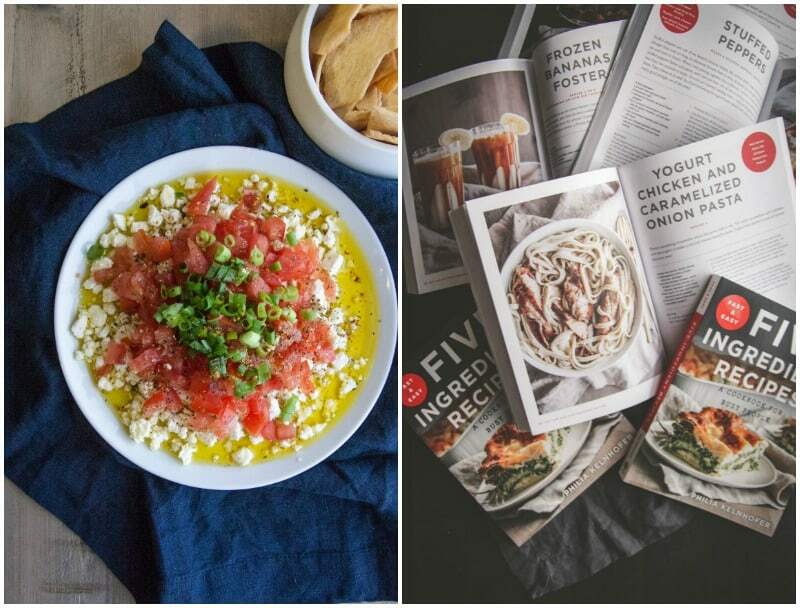 In the feature I talk about the story behind the cookbook and my Five Ingredient Friday’s series, which is where the idea of the cookbook started. I also love how Alison captured my daily life and shared about my small kitchen. What you have to realize, is that (probably typical of my crazy busy days) when we did the interview we were probably interrupted more than 5 times – work needing to get done on the house, a work phone call that needed to be answered, husband coming home from work, in the middle of making dinner etc. I apologized, but then we both laughed because it is pretty typical of one of my evenings. 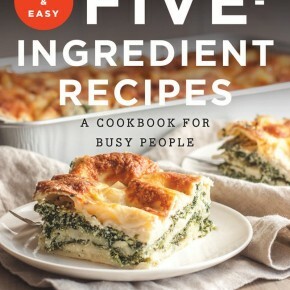 That is one of the many reasons I wrote the cookbook and am in love with the title Fast & Easy Five Ingredient Recipes: A Cookbook for Busy People. 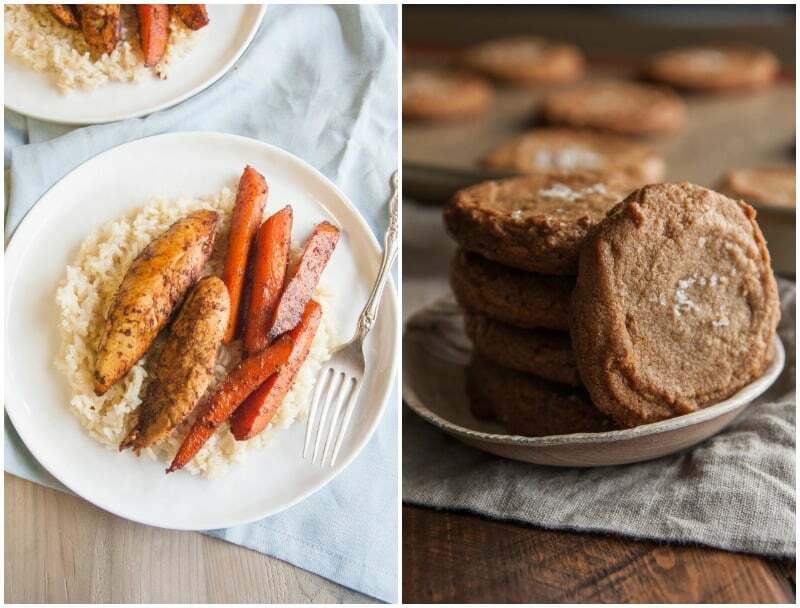 If you’re new here to the SweetPhi blog, WELCOME, HELLO, SO HAPPY YOU’RE HERE! This is SO cool Phi! 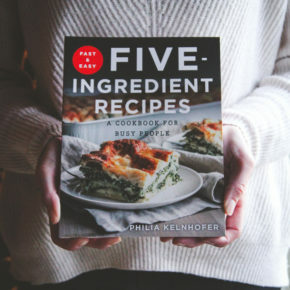 Congratulations on all your exciting news lately 🙂 Can’t wait to try more recipes from your cookbook! You are a superstar! Thank you so much for all your kind words and support, truly means the world to me!! THANK YOU so much, really appreciate it!!!! My husband Bill told me about the article, so excited for you! Great article! That’s so cool that your husband told you about the article – and thank YOU for stopping by to comment, really appreciate it! hey girl congrats! This is so exciting! Thank you so much! It was so neat to see the article printed in the paper like that! Before the advent of the Internet and food bloggers, the Milwaukee newspapers were my go-to for new recipes. When I would visit my parents in Brookfield from here in northern WI, the food sections of their papers were the first things I would read. Congratulations on making the news, and more importantly, your new book. 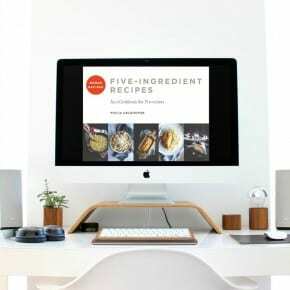 I have seen your recipes and other publicity regarding your cookbook on other food-bloggers sites, and it’s being very well received! You’ve made it, Phi! Thank you SO MUCH Denise, what a lovely comment, totally made my day! Congratulations, Phi! This is so exciting, and might I add, well deserved. Great article! Thank you so much Maya – I’m still pinching myself because it all feels so surreal, thank you for your lovely comment.